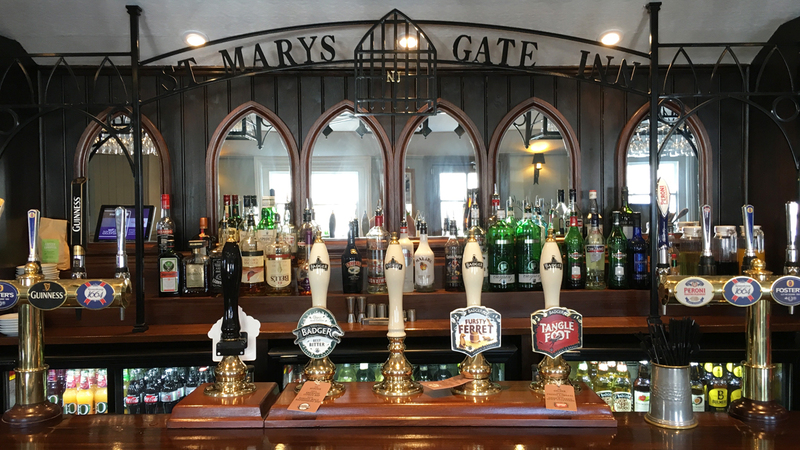 St Mary’s Gate is a beautiful traditional 16th Century Inn that has long been at the heart of the Arundel community. 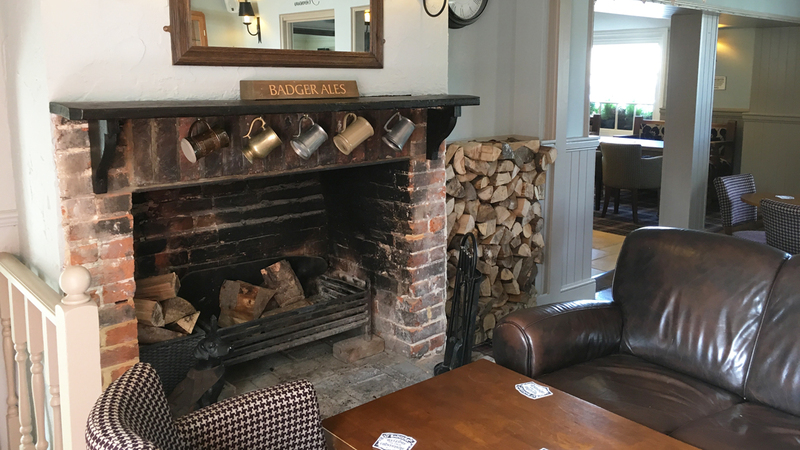 Amongst the real open log fires, comfy seating and traditional hospitality you will find hearty food, prepared fresh and daily by our fantastic chef. Our menu changes with the seasons and promises contentment. 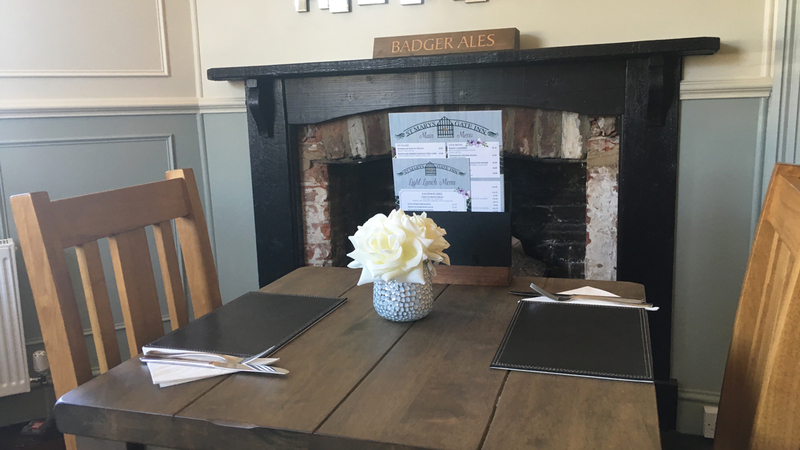 We house a selection of real ales including the award winning Badger First Call brewed by Hall & Woodhouse and our wine selection is vast from around the world. Each of our rental rooms are fresh and spacious with a twist of personality. Our 4 poster rooms are a treat for any occasion and our first floor room overlooks the beautiful grounds of Arundel Castle. 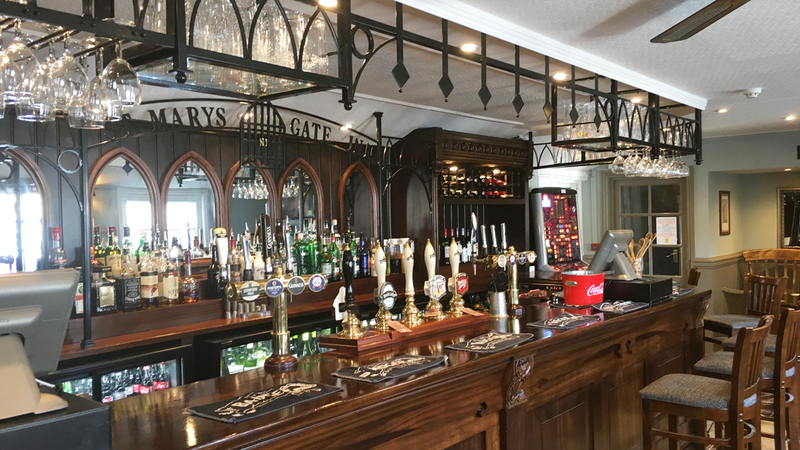 Set next to the stunning Arundel Cathedral and minutes from Arundel town Hall St Mary’s Gate plays the perfect host for christenings, wedding parties, meetings, clubs and gatherings. We can tailor catering options to suit your needs and offer any support you require with preparations. Arundel Castle, Museum, tea rooms and little boutiques are within easy walking distance. Chichester is also just a short drive away. We are dog friendly and our own dog Barney warmly welcomes all visitors…. Especially if there’s a biscuit on offer! 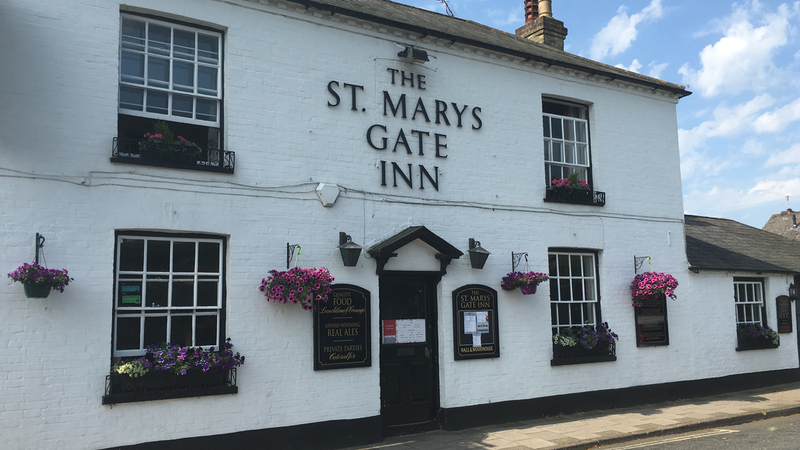 The St Mary’s Gate Inn, (named after the St Mary’s Gate in Arundel Castle), was built in the 26th year of the reign of Henry VIII in 1525. Its original use was as a thatched farm building. Since then it has been owned by tradesmen as varied as a stonemason, a linen draper, and a wine merchant. In March 1764 Henry Mackett, described as a Tapster, (or a keeper of Ale Houses), became the Landlord and this tradition is still carried on by Nevin to this day. The building has been altered over the years creating the Saloon Bar, (originally built to accommodate craftsmen building the cathedral next door), in the 19th century and the 5 annex guest rooms added in the late 20th century. 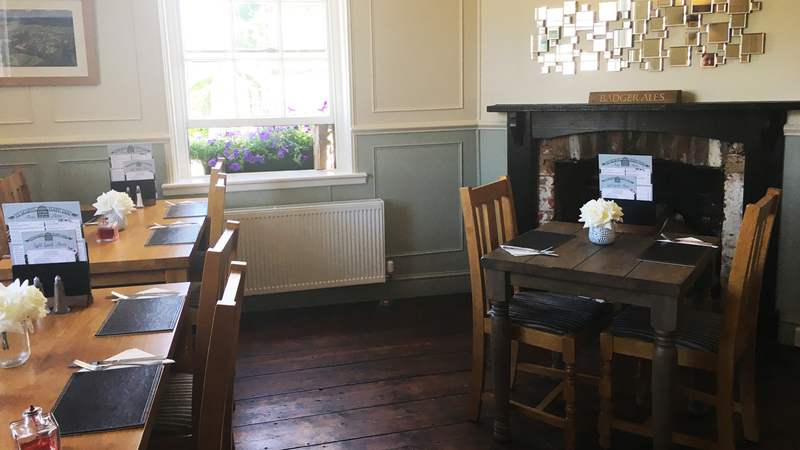 The two other letting rooms which have been part of the building since the 16th century housed Oliver Cromwell and his guardsmen during the mid-1600s, and legend has it that the ghost of Cromwell’s chief guard still roams and protects the rooms today. Our gifted chef makes use of the abundance of fresh produce on offer locally to create great quality traditional dishes. Parties catered for upon request. 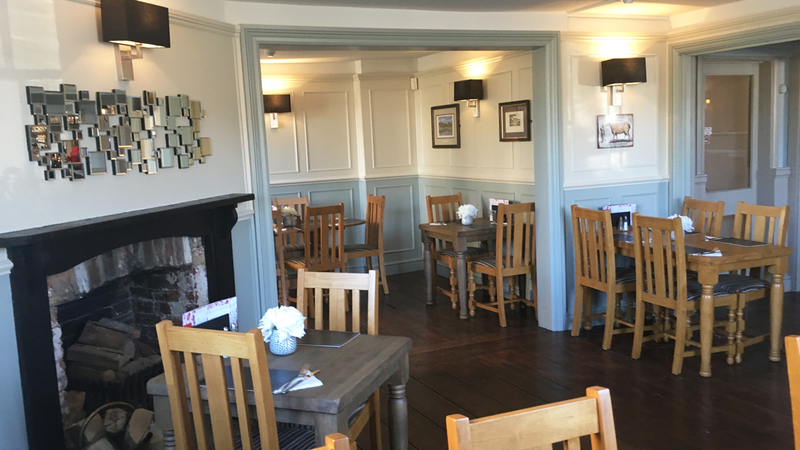 Should you wish to make a reservation, please call 01903 883145 and we will be happy to speak to you. We are proud to offer a varied selection of wines from new & old world vineyards. You will find some popular, well known brands and a few pleasant surprises too. Many are available by the glass as well as by the bottle. We specialise in cask and bottled Badger beer. First Call, Tanglefoot & Seasonal specialities are all available. We are also proud to serve internationally acclaimed lagers including Peroni, Fosters & Kronenberg. We offer Stowford Press on draught, along with many bottled selections. From Pepsi to J20, we stock a good selection of well-known brands including Becks Blue. 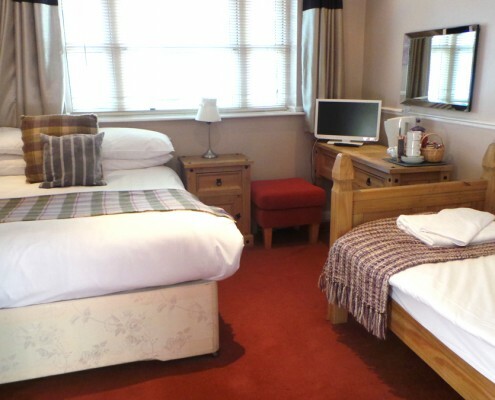 5 of our double and family rooms are on the ground floor set beside the main Inn each with their own entrances. 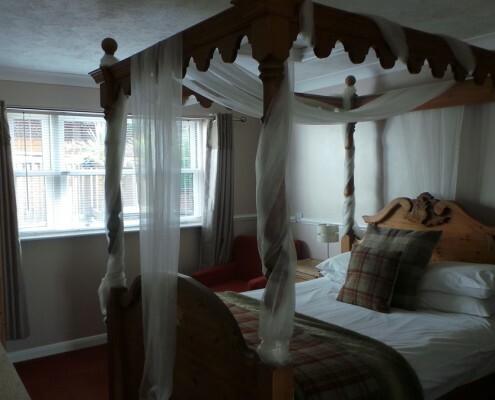 We also have a 4 Poster room on the 1st floor with views of the Arundel castle grounds. All our rooms are en-suite and you can find an individual room description below. Room 1 has a 4 Poster bed with en-suite shower room. 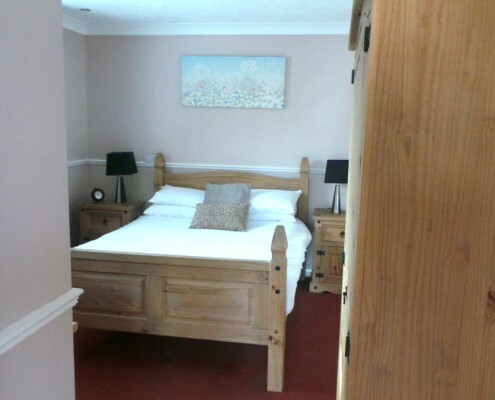 Room 2 has a double bed with en-suite shower room. 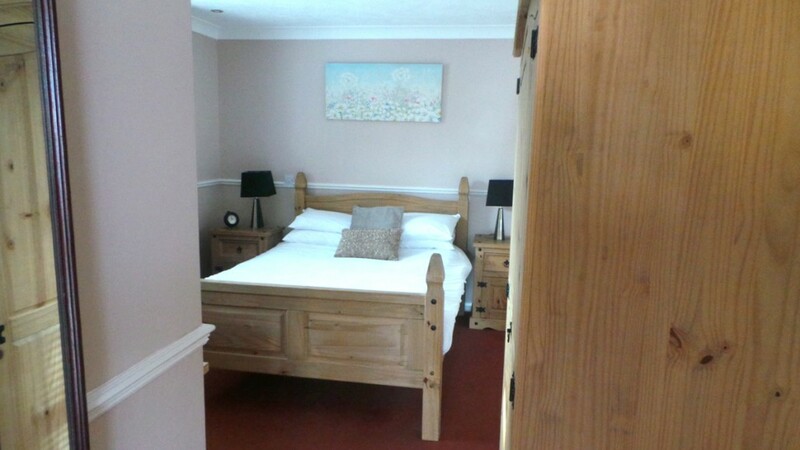 Room 3 has a double bed with en-suite shower room. 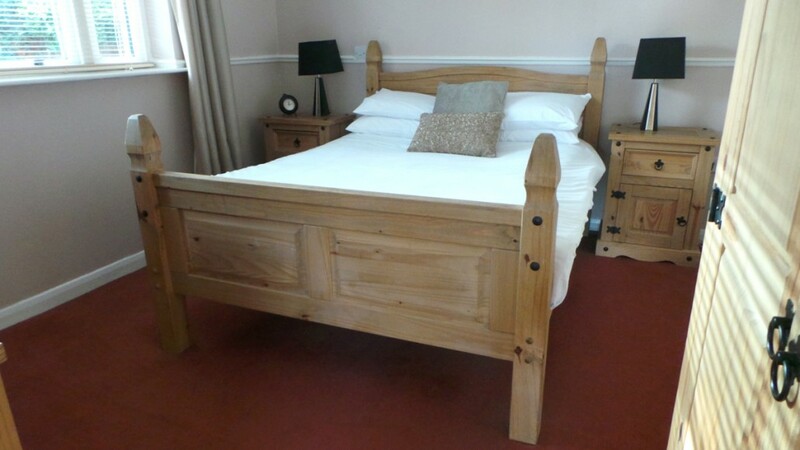 Room 4 has a double bed and single bed with en-suite bathroom to accommodate families. 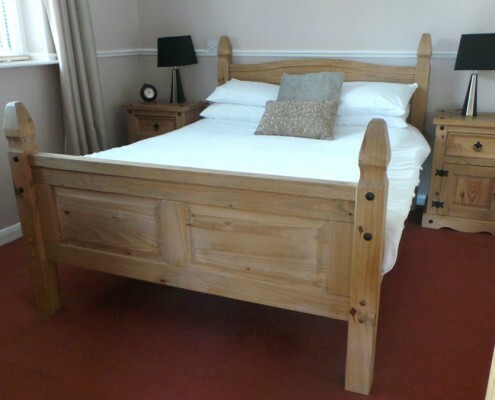 Room 5 has a double bed with en-suite shower room. 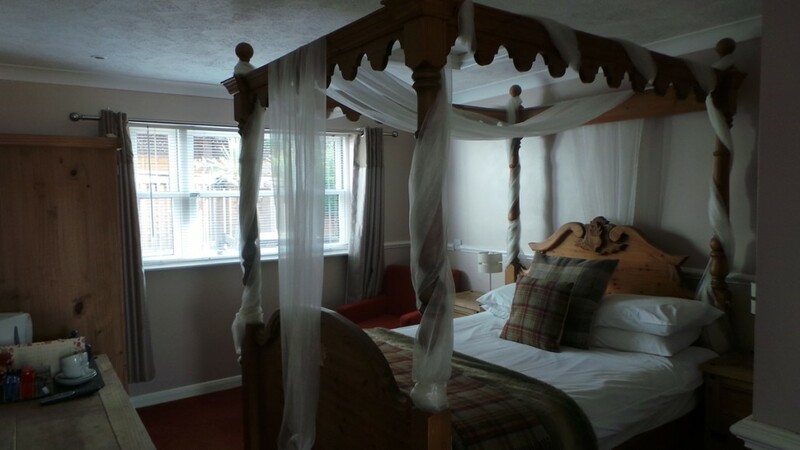 Room 7 has a 4 Poster bed with en-suite bathroom with a street view overlooking the castle gardens. Breakfast is all that you expect including cereals, yogurts and cooked options using free range eggs and local produce. You can make a secure booking via the link provided below if you are ready to book. 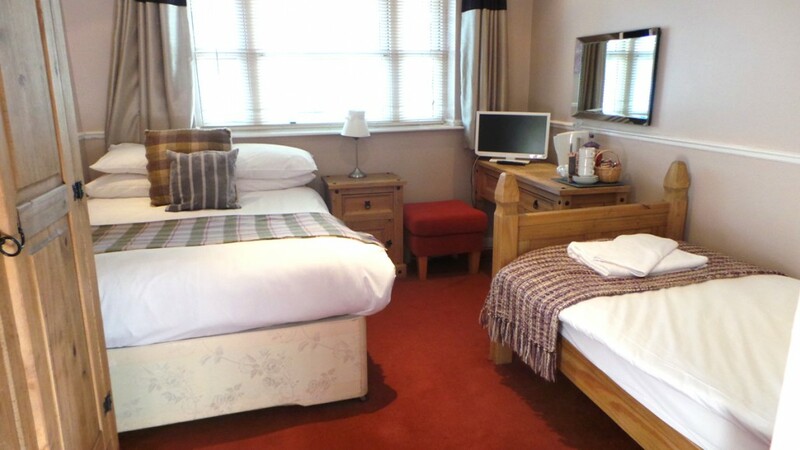 To enquire about the rooms or to book a stay please call us on 01903 883145 or email us at stmarysgate@outlook.com. Situated in a prominent position in London Road, Arundel, West Sussex, England the cathedral overlooks the ancient town of Arundel on the west bank of the river Arun, where the valley opens out into the coastal plain. 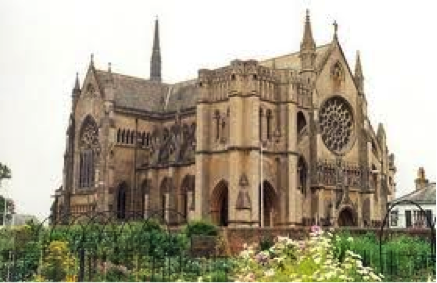 The Cathedral was founded by Henry 15th Duke of Norfolk, whose old established family own extensive estates around Arundel, and the building was completed on 1st July 1873, to designs of Joseph Hansom, inventor of the Hansom cab. Welcome to Arundel Castle & Gardens – Ancient Castle, Stately Home & Gardens Set high on a hill in West Sussex, this great Castle commands the landscape with magnificent views across the South Downs and the River Arun. Built at the end of the 11th Century, it has been the family home of the Dukes of Norfolk and their ancestors for nearly 1000 years. Arundel Castle is one of the longest inhabited country houses in England. The Wildfowl & Wetlands Trust (WWT) is one of the world’s largest and most respected wetland conservation organisations working globally to safeguard and improve wetlands for wildlife and people. 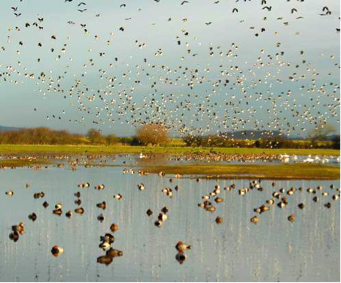 Founded in the UK in 1946 by the late Sir Peter Scott, today we complement wetland conservation work carried out worldwide with a network of UK visitor centres comprising 2,600 hectares of globally important wetland habitat. 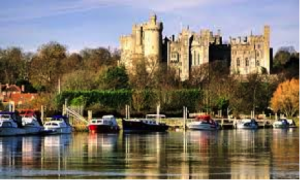 Enjoy rowing on Swanbourne Lake in a stunning setting overlooked by Arundel Castle in the adjoining Castle Park. Wonderful walks and views across the South Downs are also available. 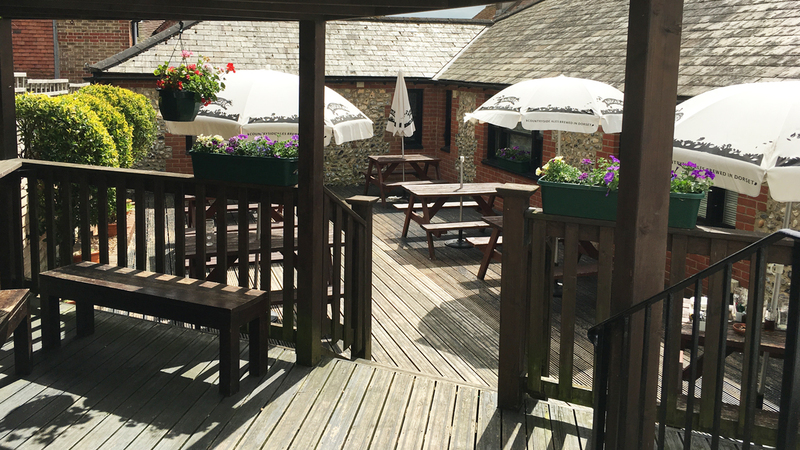 Swanbourne Lodge Tearooms offers hot and cold snacks and meals for refreshment. 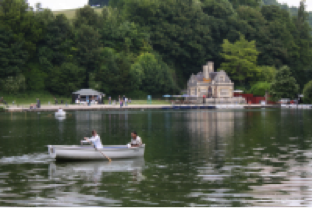 Rowing boat hire is available daily from March until October (weather permitting). Chichester is a cathedral city in West Sussex, in South-East England. It has a long history as a settlement; its Roman past and its subsequent importance in Anglo-Saxon times are only its beginnings. Now, a thriving town with great shopping, restaurants and tea rooms. 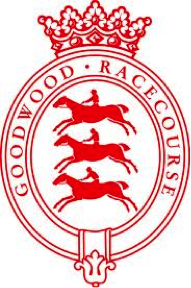 Goodwood Estate is a major sport and leisure venue featuring Goodwood Racecourse, home of the Glorious Goodwood flatracing festival, which is one of the highlights of the English social season; Chichester/Goodwood Airport and Goodwood Circuit; and the Goodwood Park Hotel, Golf and Country Club. The immediate grounds of the house also play host to the annual Goodwood Festival of Speed, which has rapidly become a major event in the diary of all fans, participants and companies associated with motor racing. The Rolls-Royce Motor Cars manufacturing plant and global headquarters is located on the south end of Goodwood Estate. Sussex County Cricket Club is the oldest of the 18 major county clubs which make up the English and Welsh domestic cricket structure, representing the historic county of Sussex. Sussex won its first ever official County Championship title in 2003 after a wait of 164 years, and subsequently became the dominant team of the decade, repeating the success in multiple years. We can get very busy and we would encourage you to phone ahead to avoid disappointment. If you would like to make a reservation or book a stay with us, please contact us on 01903 883145 or use the contact form provided.